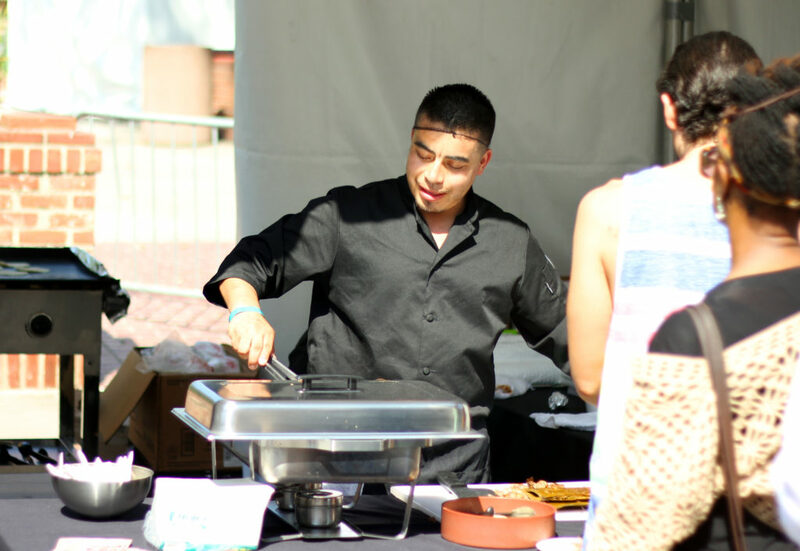 Bring authentic Mexican tacos and customized food to your next party or event with a great service! Authentic Alambres & Carne Asada and Grilled Chicken Tacos, Mexico City style. Try something different and delicious! / Alambres, Tacos de Carne Asada y Pollo Asado al estilo DF. Prueba algo diferente y delicioso! 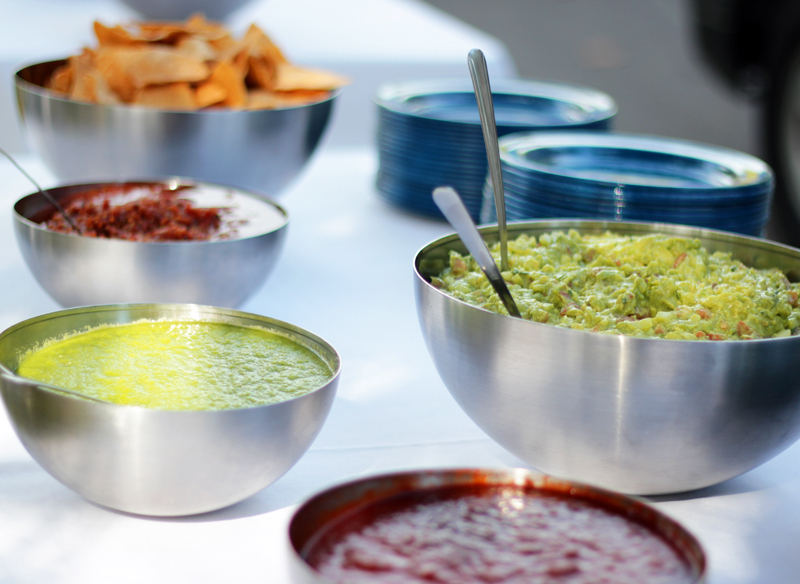 All our food options includes rice, beans, salsas, tortillas, onion, cilantro limes, pickled onions, disposable plates, napkins, and eating and serving utensils. / Toda nuestras opciones incluyen arroz, frijoles, salsas, tortillas, cebolla, cilantro, limones, cebollas curtidas. También ofrecemos platos, vasos, servilletas, y cubiertos desechables. We custom-make your package as per your specifications. / Personalizamos tu paquete a tus especificaciones. 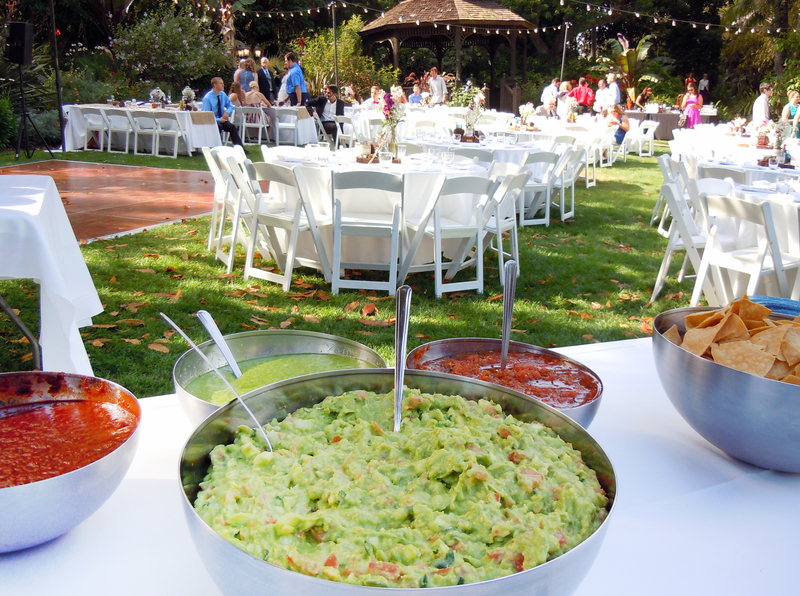 A great option for smaller gathering or events. You can order online/ call and pick up your food order at our location in Chula Vista. 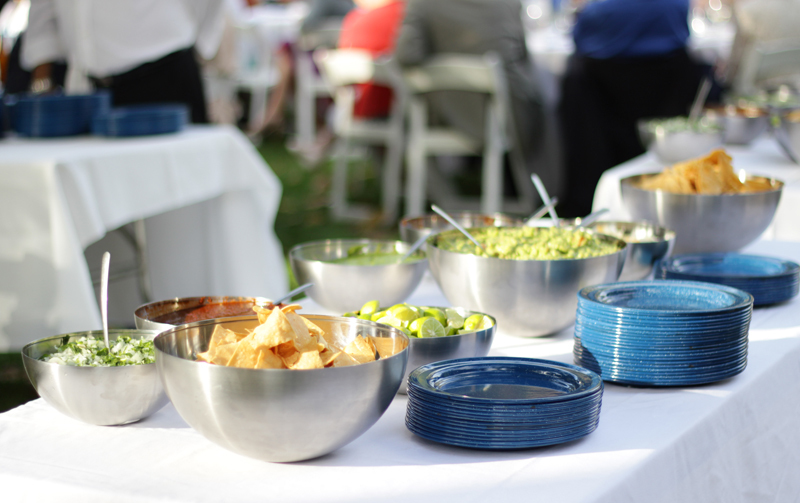 All pick ups and delivery orders include: utensils, plates, serving items and napkins. All free of extra-charge. 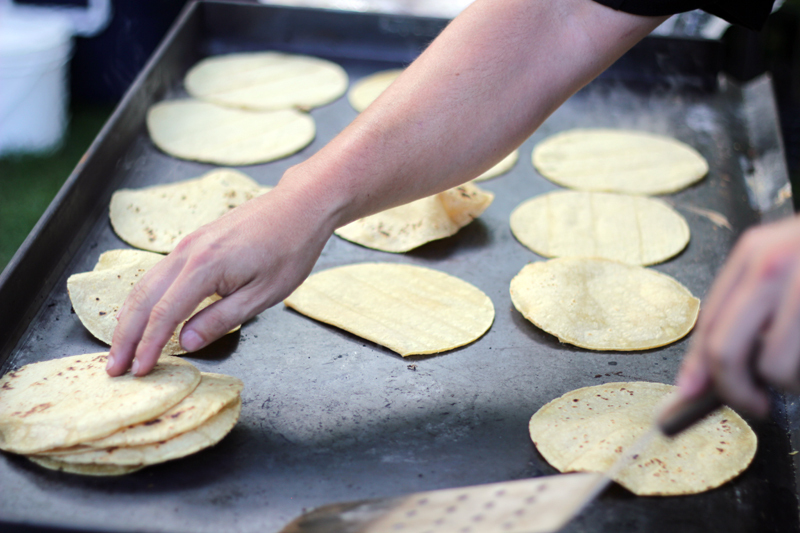 We can deliver your fresh food order to your home, office, meeting location, or anywhere in San Diego County. Delivery fee is based on mileage from our Chula Vista location. A minimum of $200 order is required, not tax included. 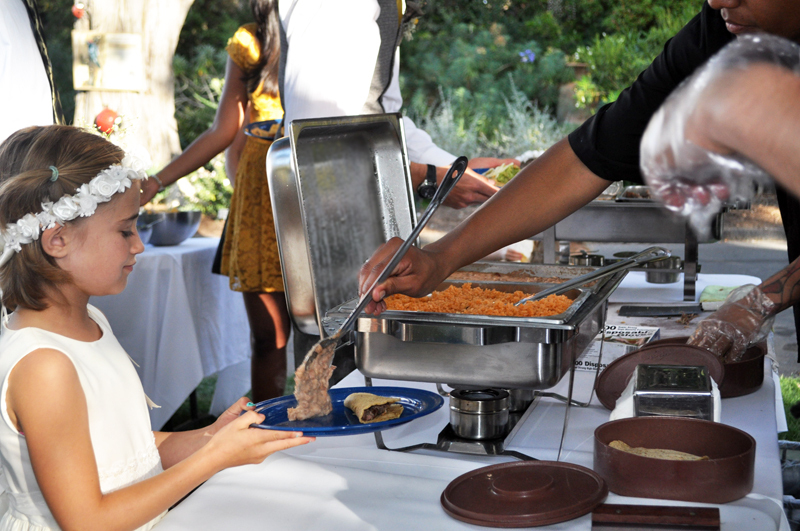 We set up traditional Mexican buffet tables and can serve you fresh food for 2 to 3 hours. 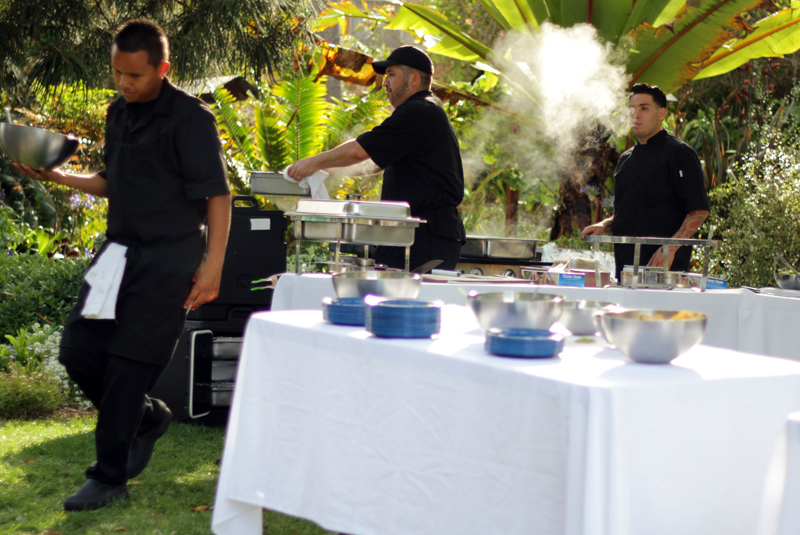 Let us cook at your event the traditional way, with our grills and our Taquiza Grill professional staff. Book one of our areas, semi-private areas, room or patio for your next special event such as rehearsal, meetings, or corporate events. 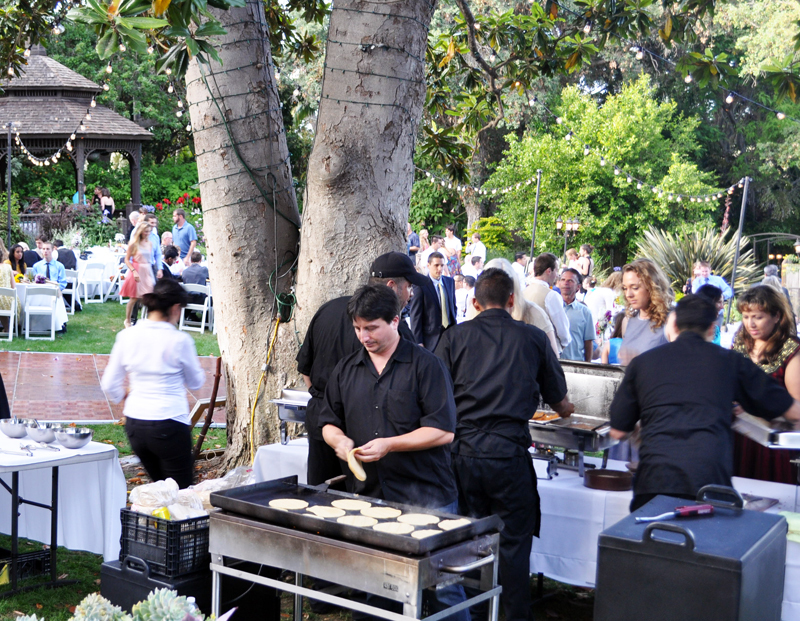 Contact us to schedule a catering service for your next event!